We know how important inspiration can be in the wedding planning process. One of our most important tools in this process is the beloved Wedding Magazines. 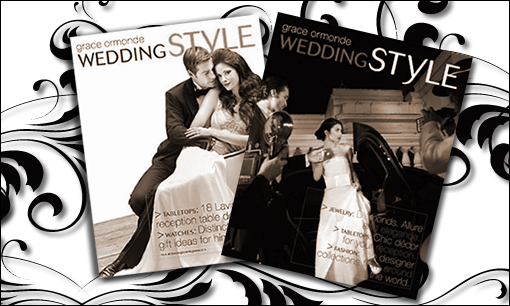 Grace Ormonde’s Wedding Style Magagine is one our top favorite wedding magazines. Featuring the most stylish weddings of the season. The best of the best. 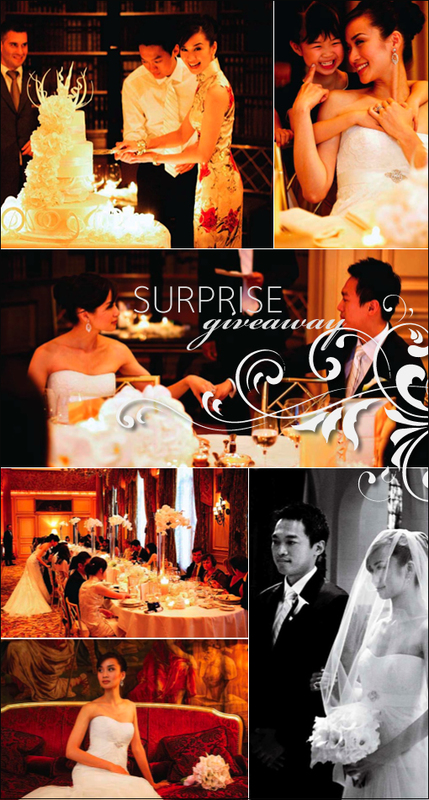 Four Lucky winners will be receiving the latest issue of Wedding Style Magazine. You may enter everyday until (2.23.09)! Let us know why you would love to receive this extra special magazine. Thanks all who entered 3 lucky winners will be choosen tomorrow (2.24.09) so please be sure to check in.